This is my latest creation using a new collab kit by Aimee Harrison Design Studios and Snips & Snails called Afternoon Tea. 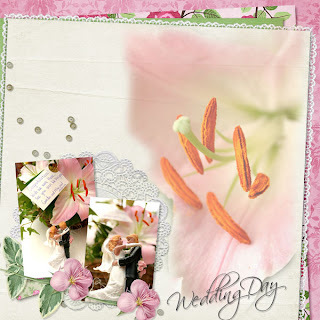 A beautiful kit filled with pink, white, green and lots of romantic elements! The bundle is amazing too, lots of extra goodies to get!